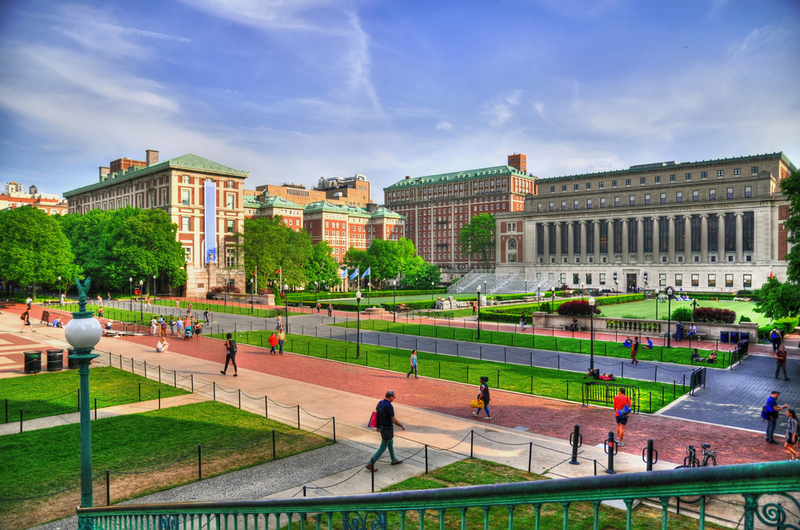 Since the late 1990s many universities and colleges have aspired to build a smart campus. With the rate of technological change, it’s been hard to keep up with what exactly that vision entails. In the late 1990s it was revolutionary to offer computer labs with access to Email, but now that innovation seems, well, quaint. Today colleges and universities around the world are first-adopters of many new technologies that are designed not only to improve the student experience but tailored to boost the productivity of researchers. With 5G networks now close to becoming a reality, it’s interesting to see the ways in which they will be put to work. A recent Ed Tech Magazine story explores the ways that 5G will transform the college campus. NYU professor, Ted Rappaport, who is also the founding director of NYU Wireless led a study that demonstrated the “effectiveness of 5G signals” on both urban and rural campuses. As well as testing the performance of current wireless networks, “5G equipment could allow immediate replacement of aging copper wires with wireless fiber [,]” he said. Ready to read more? Click here. The University of Wollongong, which serves 32,000 students and thousands more researchers and faculty in Australia and around the world has made some significant investments in their data management infrastructure recently. Fiona Rankin, CIO of the University of Wollongong, shared her data-driven mission in a recent video. 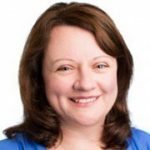 With a need to collaborate with industry and global research partners, Ms. Rankin was faced with numerous challenges from balancing access to data with security and privacy requirements to the ability to grow and scale the university’s data management environment to continue to fuel its students, academics, and researchers. The robot revolution has hit college campuses! Both George Mason University in Fairfax, Virginia and The University of the Pacific in Stockton, California have recently started deploying robots to deliver meals, snacks, and even groceries to students, staff, and faculty. With Generation Z now on college campuses, administrators are looking to meet this generation’s unique way of interacting with the world. You can read more here and share some of your thoughts about robots on campus with us on Twitter. Jenna Sindle is the Managing Editor of Today’s Modern Educator and the Vice President of Publications and Communities at Strategic Communications Group, Inc. With over 15 years of experience in marketing and corporate communications for information technology companies, as well as a background in academia Jenna is well versed in the art of clearly communicating complex ideas and bringing together the strands of a story into a compelling message. Does Your Child Need a Brain Workout? Give Them a Pencil.